Back again for another ThenandNowShop Javone Armada collaboration! During Paris Fashion Week the streets fill with creatives and fashion professionals.Every time the Brits come to Paris you’re sure to get the most revolutionary and fun designs. The AW16 season brings back 90’s punk. Designers like Ashley Williams deliver a rebellious yet harmonious collection. 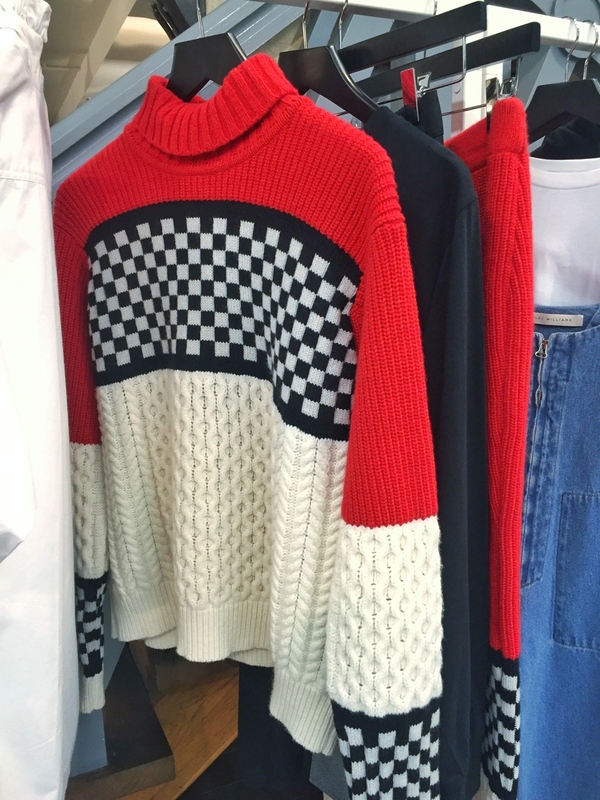 She showed me a glowing red turtleneck with checkered flag print across the chest. The sweater finishes in cable knit braiding from the chest down. I was moved by this piece especially by the fact it had matching pants! :) Using screen printed Tazers and beaming bright neons, Ashely Williams silhouette shapes the direction for Topshop’s NEWGEN. Mimi Wade of Fashion East is another highlight designer. She takes it back to prom with shoulder strings dresses reading “Devil Girl From Mars.” The 24 year old Central Saint Martins graduate speaks to the mean girls who love being mean. The Fashion East designer Richard Malone bathed retro like stripes in daytime brights. Channeling the likes of Royal Tenenbaums. AW16 season is one to take us back to the future. We see new cultures establishing from many ways and the London Show Rooms is where it all starts! Big Shoutout and thanks to my videographer Michael Jones. 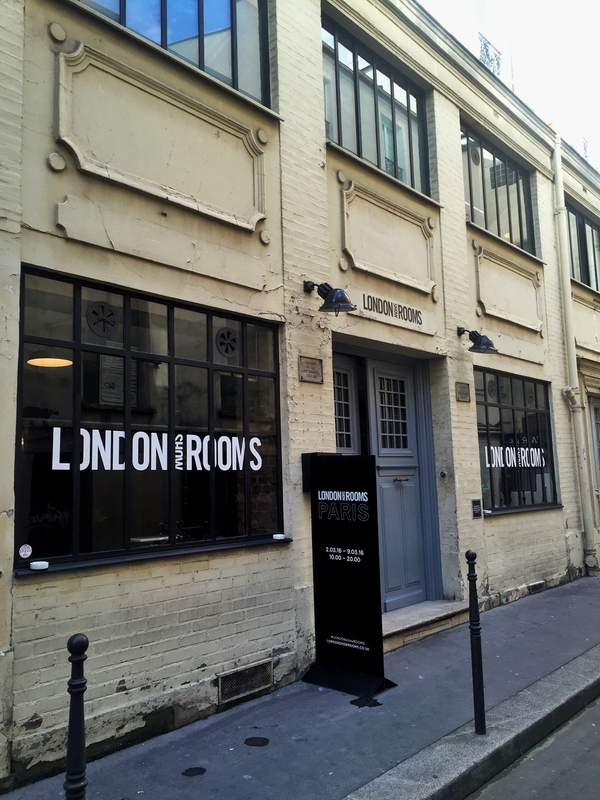 Posted on March 15, 2016 by Javone Armada and tagged london showrooms paris fashion week javone armada thenandnowshop trends 2016 trends.